In this post we will show you how to deal with pickpockets in Barcelona and have a carefree stay. Get to know who they are, how and where they operate and beat them with our tips and recommendations. At the end of the article you will find a final list of ten rules to follow against pickpockets. Barcelona is one of the most beautiful and fascinating cities in Europe. This is why so many people want to visit it all over the year. But as they say, every rose has its thorns and one of the main problems that people have while they walk in Barcelona are small thefts in the street by the infamous pickpockets. Not as frightening as the famous bandits we talk about in our Nightlife Tour, but still quite an inconvenience! Wallets, mobile phones, cameras, bags and luggages that magically disappear while you’re looking for the next monument to see: pickpockets are one of those things that can spoil an otherwise perfect holiday. As guides (and citizens) we pass a long time in the street, so we know very well how pickpockets in Barcelona operate and the best way to avoid their tricks. In the following post we will explain how they do it, when and where. Get to know your enemy so you can beat him! First, we need to make this very clear: in spite of pickpockets Barcelona is a not a dangerous city to walk. In the last Safe Cities Index published in 2017 by the Economist, Barcelona ranks 17th in personal security on a list of 60 cities, more than Paris, Rome or Washington DC. Violent crimes such as robberies or shootings are extremely rare and even by night it is quite safe to walk around, especially around the city center. Even areas that are popularly believed to be unsafe, such as Raval neighbourhood, are actually ok even for a night walk, provided you take the right precautions. The areas where it’s easier to be the target of a pickpocket are actually the most crowded and touristic places. You want to keep your eyes open especially in some streets and squares of the Gothic Quarter, in Plaza Catalunya, Las Ramblas and close to the Cathedral. Wherever it is packed with people, you have to stay alert! Another very affected area, especially in late 2018 and probably along 2019 is the Passeig de Gracia, in particular close to the most visited Modernist buildings like Gaudí’s Casa Batlló and casa Milá (La Pedrera). Last but not least, Barceloneta beach and Barceloneta neighbourhood, especially during high season, so late spring and summer. But thieves’ most favourite place is probably public transportation. Trains, buses and especially subways that are close or connect the most touristic locations. Be careful when you travel in very crowded subway lines such as L3 (green line, especially near the Gothic Quarter), L5 (blue line, especially stops close to Sagrada Familia) and the L4 (yellow line, especially near Barceloneta). 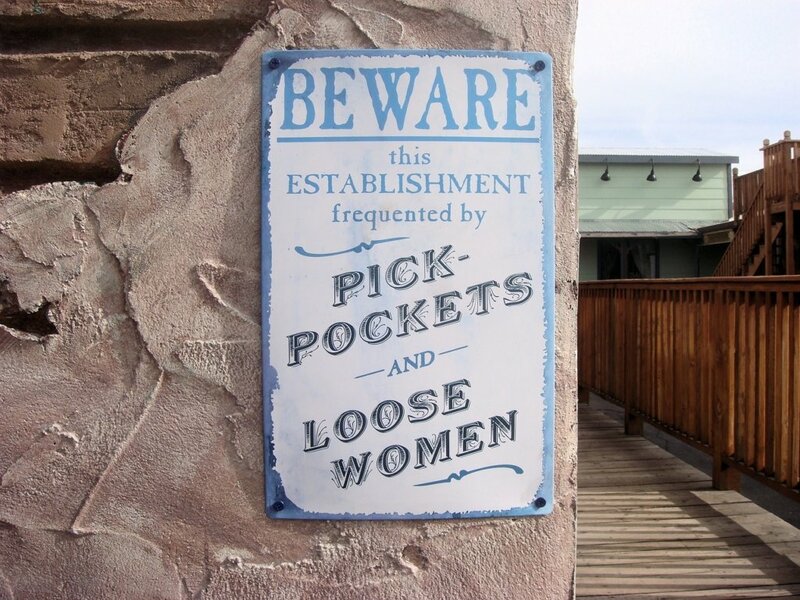 This doesn’t mean that you can’t find any pickpocket in other areas. They can hit anywhere, but in generally they tend to operate close to where most people are and in the most crowded and chaotic areas and time of the year. Basically anyone can be a pickpocket. Young, old, woman or man of any ethnicity. One thing to keep in mind is that normally they look quite respectable and tidy people. Don’t look at the rugged looking homeless guy, he’s most probably not a pickpocket. A thief must blend in the crowd, they don’t want to look suspicious at all. This is why most of the times they dress as tourists, with hats, maps and cameras or anyway in a very casual way. Well dressed doesn’t mean well intentioned! Pickpockets have a wide range of strategies and techniques to steal from your pocket or bag. They usually act in groups, where one of them will try to distract you by asking for some information or pouring water or other liquids on you so the other partner (or partners) can take action undisturbed. Be careful when people ask you questions in the areas we have mentioned in the “Where are they” paragraph. Especially when they sound a bit silly and out of place or when you are very close to opening of the doors next to a subway or bus stop. That’s the best moment for them to get down immediately after they took your stuff. Be also be very vigilant when you are on a moving ramp to get out of a subway station or you are sitting on a table or bench in the open. If somebody asks you something by putting a map on the table or in front of you it might be a way to distract you. It goes without saying that you don’t have to freak out every time some stranger talks to you, they may really be looking for help. Just be cautious while you answer them.